I think the EMC has a rich history and a solid present reality that we need to talk about. In terms of diversity, we have members who speak Spanish, Mandarin, or Tagalog as well as English, Low German or High German. Numerous EMC churches work with Indigenous people on neighbouring reserves. We have churches that range from being quite conservative in practice and worship to those who would be less conservative and more contemporary in worship. We have a conference that works together in relative unity within that diversity of culture and language. The EMC has wrestled with numerous controversial issues and we seem to have been able to disagree on certain areas of practice and yet hold to the common bonds that we agree upon. Unlike many other conferences, we have not had a significant split at the conference level. We have had splits in some of our churches, but often both continue to be a part of the EMC. To me this speaks of the fact that we hold to some vital truths that form the foundation of our faith and we agree on what those truths are. We have pastors within the EMC that come from a variety of cultural and theological backgrounds. Again, within that diversity we seem to be able to hold to the basics that we all believe in and allow for differences of practice while continuing to work together. There are churches that have decided to join the EMC. We must be doing something right if they pick the EMC as the conference they want to align with. 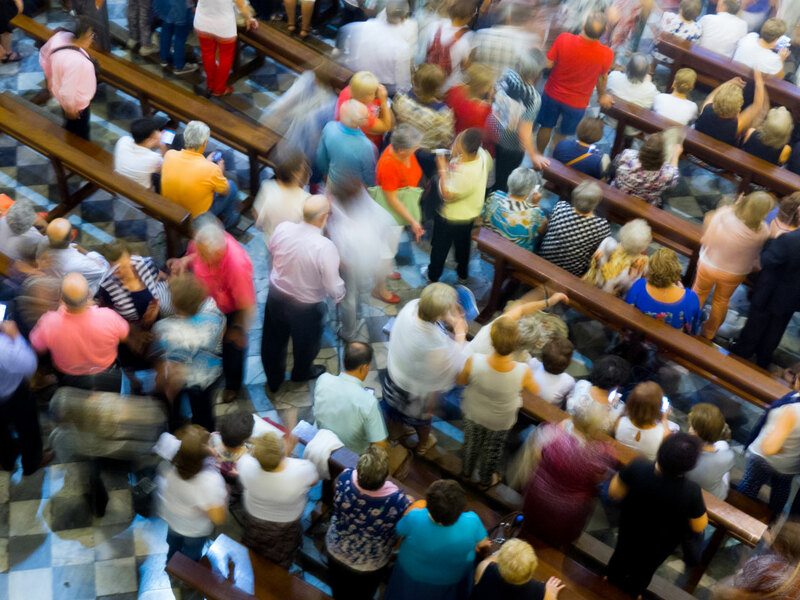 In a time in which many churches and conferences see a decline, the EMC is adding churches; in the past decade there have been several plants that are now functioning as churches. We have a rich history of missions. EMC missionaries helped start several churches in Nicaragua. These churches have grown in numbers, formed an independent conference, and have a vision to plant many more churches. In Paraguay, the EMC was involved in starting a radio station and an HIV/AIDS centre that are now operating on their own. EMC missionaries helped to plant several churches that are now operating as an independent conference, and we still have several missionaries church planting in Paraguay. In northern Mexico, the EMC has helped plant several Spanish-speaking congregations that are functioning well independently and with a vision to plant more churches. Also in northern Mexico, the EMC has been involved with several Low German churches that are now doing well on their own. The EMC has two couples doing church planting in the city of Guadalajara, Mexico. We have several people working among Low German-speaking people in Bolivia. Beyond these fields, the EMC has about 80 people working with associate missions organizations in many different countries. I gladly wear the EMC name. Let’s talk about what God is doing through the EMC. Brad Brandt (Blumenort) is a husband, a father of three children, and a recent grandfather. He operates a grain and poultry farm near Blumenort, Man., and serves as chair of the EMC Board of Missions.